It was a successful launch of the spaceshuttle Atlantis on the 135th, and final, space flight. 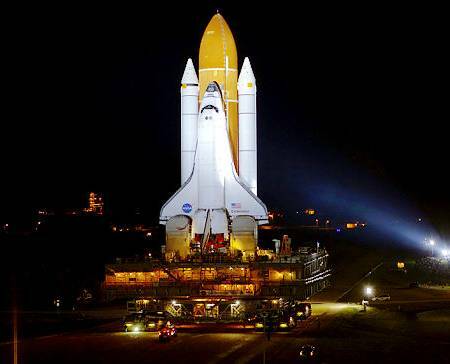 NASA has decided to end the shuttle program and to start focusing its energies and resources into other projects. Besides for having to fix one camera at the 31-second mark, the launch was perfect. I sat and watched both on my TV and on my computer, and I will admit that it did bring a tear to my eye knowing there would be no more. 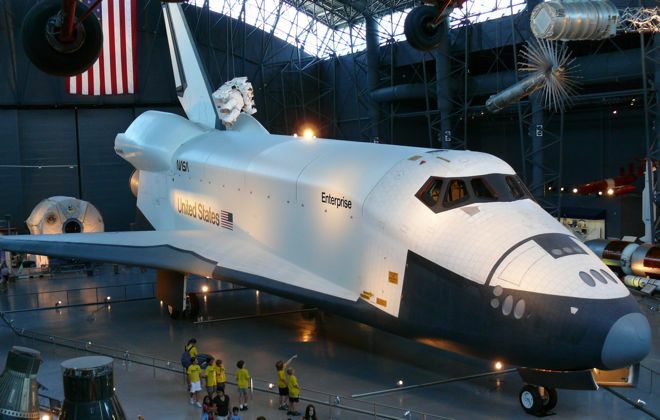 Some might see the shuttle program as a waste of government spending, but I see it as something that has furthered our knowledge of our place within the universe. It truly has been scientific exploration at it’s finest. But now it is time to step aside and refocus ourselves on our next mission. Going up and down to the International Space Station has become common place. We have come to that point that we must move beyond to challenge ourselves once again to reach further than mankind ever has before. NASA engineers are already working on the next generation of ships… ones that will take us beyond our small planet and into our solar system. I look back at the past 30 years with great astonishment and with the eyes of a child. The shuttle program has been around for the majority of my time in existence. It has become common for me to hear of a launch, a mission, and a successful landing. Even when media coverage became non-existent, I still managed to find the news somewhere and to play close attention to each bit. I was too young when the Challenger blew up upon launch in 1986, but I remember how heartbroken I was when the Columbia was lost upon reentry. Those two crews will always remain with us for all that they did. Today, we do not mourn the end of anything; rather, we celebrate the beginning of our next journey. The time is now upon us to move the height of the bar even farther. As the shuttle grew from the Gemini and Apollo missions, the next phase will grow from the shuttle missions. We have achieved a great many things during the past three decades and our understanding of the universe and our broad knowledge has expanded beyond imagination. The biggest of these tools, the Hubble Space Telescope, has allowed us to see so much more than we ever thought we could (despite being blind when it was first turned on). We have continuously upgraded it’s systems so that it could continue to give us more than it was ever set out to do. The beauty it has captured can only be considered to be priceless. Our eyes are now set upon Mars as the next step of our journey. In the 60s, we took great pride in landing man on the moon, and we still take great pride in the fact that we are the only nation to still have done so. But we have also entered a time that the moon landing is becoming just a page in the history books… a major accomplishment to be celebrated, but not one that gets the current generations all fired up. And like others before us, we must always go one step further. And I do believe that it is possible to get to Mars (and during my lifetime) with overall human ingenuity. We have proven before that there is nothing we can’t accomplish when we put our minds to it, and we work together. The moon landing came about from the space race with the Soviet Union, but it was still something to be cherished by all mankind. With the Cold War over, future space programs should be used to unite a planet behind something positive. Working together as a people, we can accomplish what we have deemed impossible. Remember, your cell phone has more computing power than all of the computers that landed man on the moon. So as we set foot into an unknown future and go boldly where we haven’t gone before, I take this time to honor the shuttle fleet and it’s various crews. You are a source of great pride… not just in our country but within the people around the world. 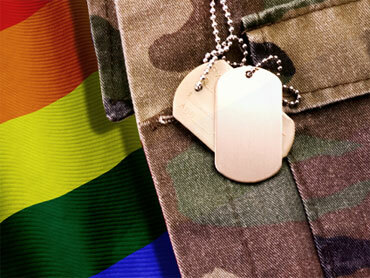 You have been courageous, honorable, and valiant. And as we say our goodbyes with that pride in our hearts and a tear in our eyes, we remember all that you have done, all of those whose lives you’ve touched (especially those from the Challenger and Columbia), and the amount of knowledge you have given. God speed Enterprise, Columbia, Challenger, Discovery, Atlantis, and Endeavour. You will never be forgotten. Live long and prosper.